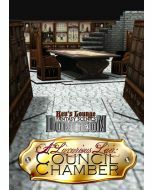 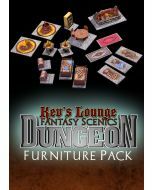 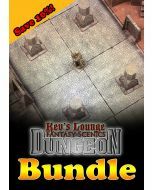 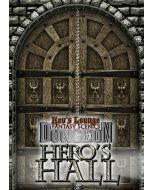 This set is link the various Kev's Lounge Dungeon sets together. 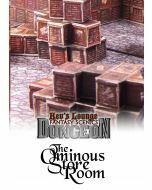 It contains 8 pages of customisable tiles with multiple textures and overlays that allow for the creation of hundreds of thousands of unique, interesting corridor sections. 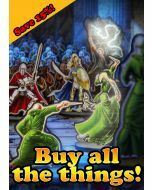 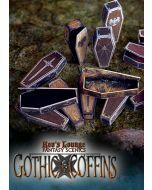 It's perfect for use with 28mm miniatures in table top skirmish games and RPGs.